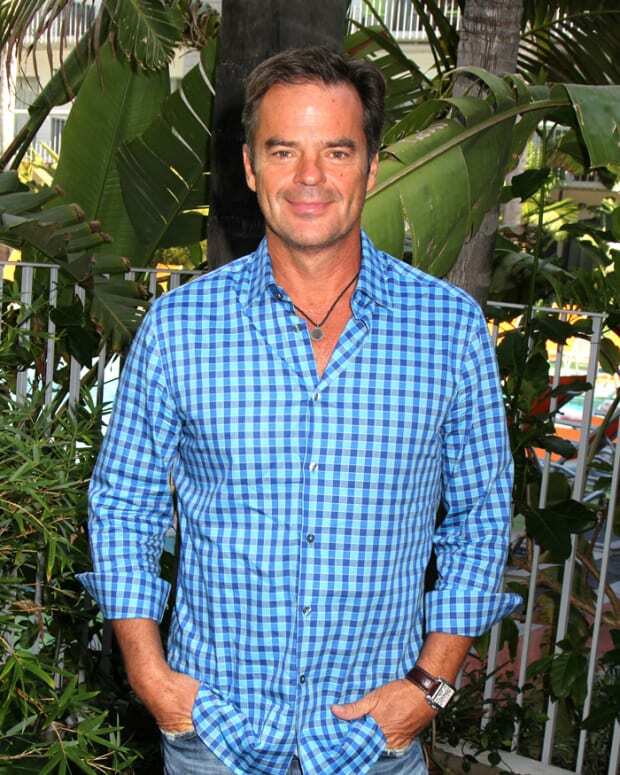 DAYS' Kurth and Bjorlin: "The Next Couple of Weeks Will Be Really Exciting"
Days of our Lives stars Wally Kurth (Justin) and Nadia Bjorlin (Chloe) dished the impressive turnaround the soap has made of late at the recent "Day of DAYS" fan event and talk about what&apos;s to come! Watch it after the jump. Could Will Coming Out Send Sami Over The Edge Next Week on Days of Our Lives?